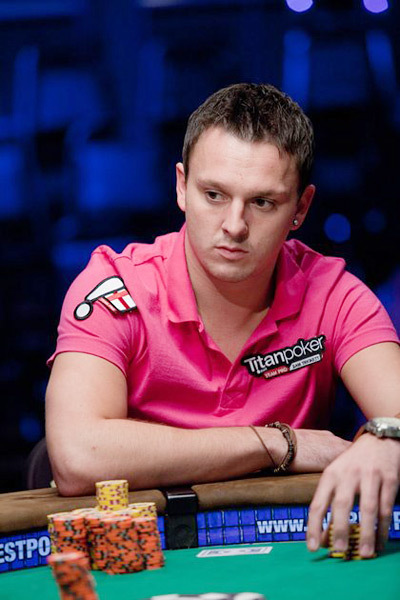 S3 TRX is the Full Tilt Poker account of UK poker pro Sam Trickett. Sam "S3 TRX" Trickett turned to the game of poker after a knee injury ended his career as a semi-professional soccer player. Trickett has successfully moved from playing $10 SNGs to taking part in some of the very biggest cash games and tournaments in the world. Sam Trickett, who is sponsored by Titan Poker, really stepped into the spotlight at the 2011 Aussie Millions. Trickett started the Aussie Millions off by taking down the $100,000 Challenge for over $1.5 million USD. Trickett then turned around and finished in second place in the $250,000 Super High Roller Event less than a week later, taking home another $1.38 million in the process. Sam "S3 TRX" Trickett has also taken part in some of the ultra high-stakes cash games that have taken place in Macau recently. According to various third-party reports, Trickett has made himself roughly $1.5 million USD in these games. Sam "S3 TRX" Trickett has gotten into some notable battles against the likes of Daniel "jungleman12" Cates and Patrik Antonius during his time on Full Tilt Poker. 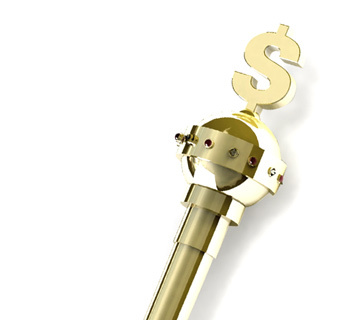 "S3 TRX" took down the $1k Monday on Full Tilt Poker in June of 2008 for over $85k.